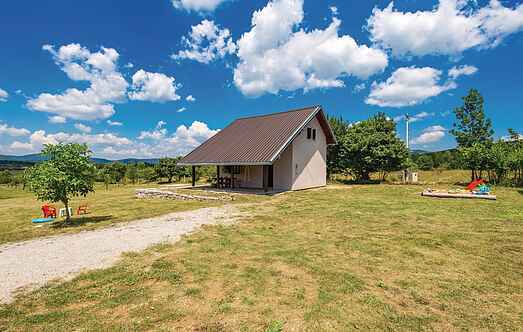 Find a vacation home to rent in Općina Gračac from our list of vacation rental properties. Campaya has over 4 vacation homes available in Općina Gračac, which give you the possibility to locate a unique accommodation in Općina Gračac which completes your check-list in search for the perfect self catering vacation apartments in Općina Gračac or vacation villas in Općina Gračac. 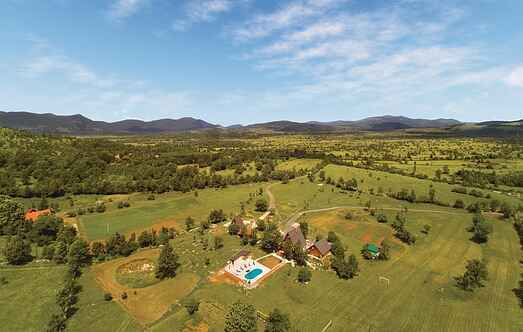 This beautiful holiday home, located on the lonesome and uplift clearing, is a place for a holiday within natural surroundings and with view over THE nearby mountains. These two houses are located on a large plot of 20.000 m2, providing you with privacy, peace and quiet.